All original content on this blog is the property of the blog owner and protected by U.S. and international copyright laws and cannot be stored on any retrieval system, reproduced, reposted, displayed, modified or transmitted in any form, electronic or otherwise without written permission of the copyright owner except as noted below. A brief excerpt of content may be quoted as long as a link is provided back to the source page on this blog and this blog owner is noted as author or source. DISCLAIMER This is a personal blog for the owner. The content within it is personal and intended for personal use. The views and opinions within this blog represent the owner. It does not represent the opinions and views of other people, institutions or organizations the owner may be affiliated with unless stated explicitly. This blog is intended for people who are seeking this information. I am interested in exchanging views on the subjects posted in a cordial, respectful manner. All comments are subject to approval upon submittal and I will not approve comments I find offensive, impolite or inappropriate. All rights reserved. 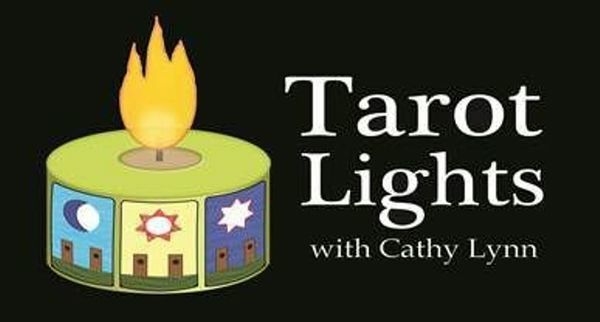 No part of the site called Cathy Lynn Tarot may be copied or published elsewhere without the expressed consent of the owner.